F. William Engdahl | China: Real Reason for US Venezuela Clash? Largest dam removal in history. Controversy over Klamath River dam removal persists as approval nears. Agenda 21 in action. Rosa Koire. "Agenda 21" (THE UN PLAN FOR GLOBAL DOMINANCE) Open Mind Conference - This is the reason everyone should learn to defend against the Delphi Technique. Norm Macdonald Pilot for "Back to Norm" (Full version). WARNING: Have an open mind. This in not PC. Nobel Laureate in Physics; "Global Warming is Pseudoscience". 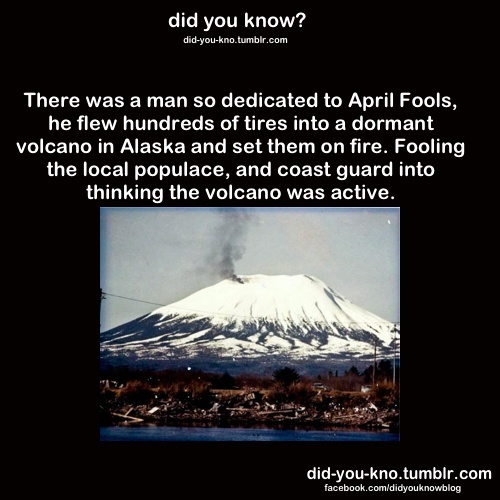 The best April fool's prank of all time. A Reddit Piracy Refugee Request: Please combine your pirate techniques and unite to form a piracy version of Voltron. Then knock off that wonderous stabilization bot that Reddit does not deserve.... Bring the corpse of the stabbot to the SaidIt council for resurrection. This New Zealand attack is incredibly similar to the Norway false flag attack that killed +100 people. - Ole Dammegård: "When Terror Struck Norway"